Limehouse in East London forms part of London`s famous Docklands. 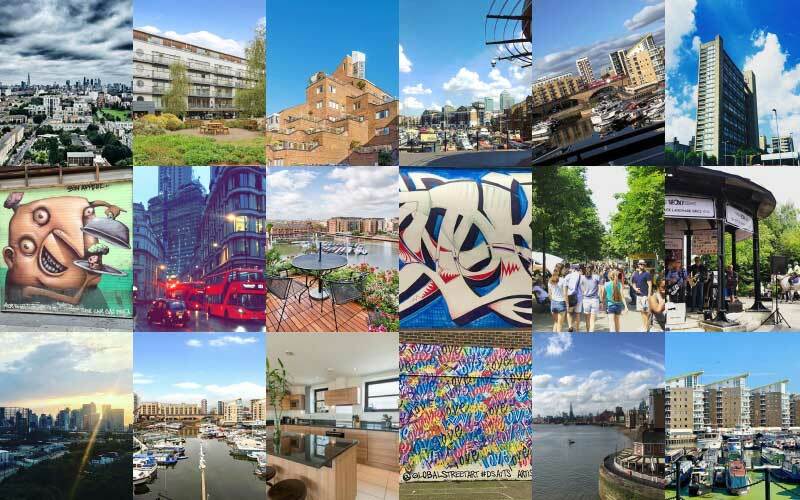 Located in the borough of Tower Hamlets, it has undergone huge regeneration over the years and pioneered waterside living in the capital since the eighties. Many Limehouse properties in the area are within secure modern developments, usually built within the last twenty years or so. Most of the developments have a concierge or porter, and many offer excellent views of the River Thames, Limehouse Marina or Limehouse Cut/Regents Canal. This style of waterside living has become increasingly popular over the years. Coupled with the easy access into the City and Canary Wharf, its easy to see why demand in the area has gone from strength to strength. Hurford Salvi Carr have many Limehouse apartments for sale. From our commanding position on the Limehouse Basin, we service the area extremely well. Local attractions include St. Annes in Limehouse, a famous Anglican church built in the 18th century and designed by the much revered architect Nicholas Hawksmoor. 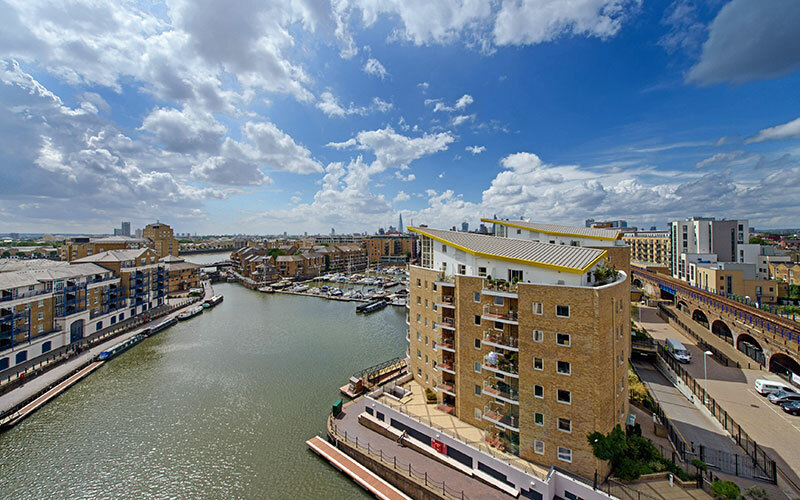 The Limehouse Basin also offers great canalside walks, taking you off along the Regents Canal, and Limehouse Cut (Which connects to the River Lee), and providing an excellent base to explore London via the surrounding waterways. The redevelopment of nearby Canary Wharf has seen many bars and pubs open there, especially along Fisherman's Walk. The Grapes public house, is also considered to be one of Limehouse`s main attractions. The current building dates back to the 1720`s, however a pub has stood on this site since 1583. It originally served the dockers of the Limehouse Basin, but nowadays it's as well known for its famous owner (Sir Ian McKellen), as it is for its draft beers and home cooked food, with a view over the River Thames for good measure. Ropemakers fields is the main green space in Limehouse. Although it's a fairly new park (Laid out by the London Docklands Development Corporation), it takes its name from the centuries of rope making in the area. This historic connection is given further clout by Samuel Pepys, who refers to a visit to the areas ropeyard in 1664. At the centre of the area and the majority of Limehouse property is Narrow Street, which runs parallel to the River Thames. It is the oldest part of Limehouse, with some of the buildings dating back to the eighteenth century. Limehouse also created the original London Chinatown, formed by a small group of Chinese sailors who settled along the old Limehouse Causeway in the eighteenth century. The community later moved to Soho following the Blitz, and this is where it remains to this day. East London Arts & Music is a sixth form located close by, offering 16 to 19yr olds the opportunity to pursue a career in music, games design, or film and TV. New City College is a large technologically advanced further education college, within the borough of Tower Hamlets. It is the largest college in east London, formed by a merger of several other colleges in the area. Cyril Jackson Primary School and Sir William Burrough Primary School are two of the schools located in the area. Secondary schools include St Paul's Way Trust School, which is considered to be a University School in the Heart of East London. The Royal London is the main hospital that serves Limehouse and the surrounding area. Along with the Mile End Hospital, which is a community hospital providing a host of outpatient and community based services. 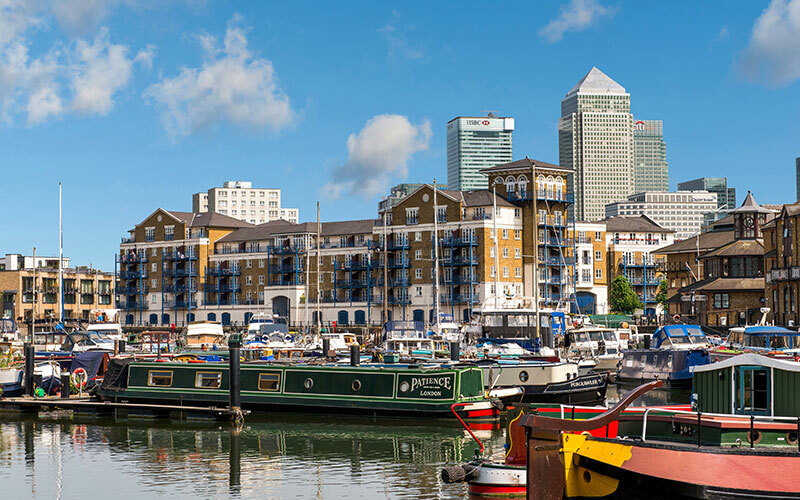 Limehouse apartments appeal to those working in the City or Canary Wharf, due to their equidistant to both areas via the Docklands Light Railway. The nearest DLR station is Limehouse, taking you into the City, Canary Wharf, Stratford, as well as south of the River Thames to North Greenwich and Lewisham. The C2C can also be picked up here, taking you into Fenchchurch or the Essex coast. The nearest station is Limehouse for tube and the Docklands Light Railway, as well as National Rail links, and Westferry DLR station. The above data is based on the average value of a 500 sq ft one bedroom apartment and a 750 sq ft two bedroom apartment in the resale market for the Limehouse area. The above data is based on the average value of a 500 sq ft one bedroom apartment and a 750 sq ft two bedroom apartment to rent in the Limehouse area. do you own property in Limehouse?